This shower head works great !! It was very easy for my husband to install. It took him longer to take off the old shower head. I love that it moves and can be adjusted. When my daughter seen it she said wow it looks like a Hotel Shower now !! The water comes down just like a rainfall. 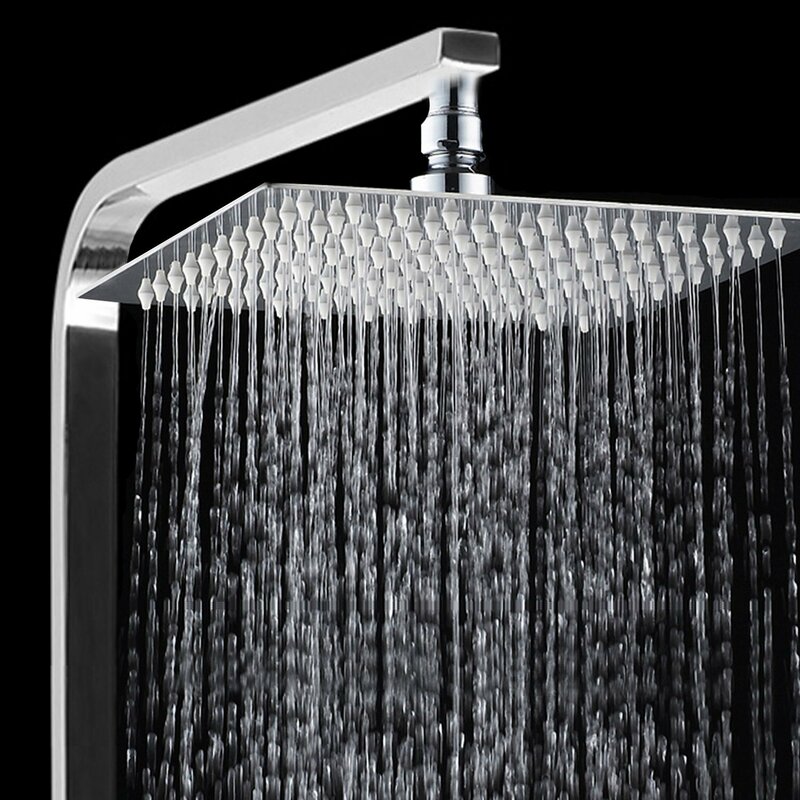 You can adjust the arm to extend and also adjust the shower head itself. It can point straight down or slanted. I have been using it now for 2 weeks and my whole family adjusts it to where they like it. I highly recommend this shower head. I received this shower head complimentary in exchange for my unbiased review and opinion. All opinions and reviews are my own.